Pull Cable seized? Master Switch failed during a race? At Cartek we have been producing the Solid State Battery Isolator for over 10 years now, and is now widely used by OEM Manufacturers. 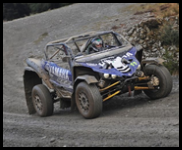 Our Battery Isolator Systems are fully sealed and have NO moving parts meaning you can always rely on our kits to work in the tough environments of motorsport. Cartek supply many manufacturers across the world. Solid State means no moving parts, all power switching is fully electronic. Early types of electrical isolation were by large mechanical master-switches while more modern systems have utilised electro-mechanical solenoids. Both of these types of systems contain mechanical electrical contacts which, due to the combination of high electrical current and the shocks and vibration of the race car environment, sparking between the contacts occurs which results in contact erosion and eventual unreliability. Our Solid State Battery Isolators are also filled with a hard setting resin which prevents any ingress of dust, dirt or water therefore further increasing their strength and reliability. Our Cartek Battery Isolators provide two functions. The first is to disconnect the Battery from all Electrical Circuits. The second is to kill the engine. 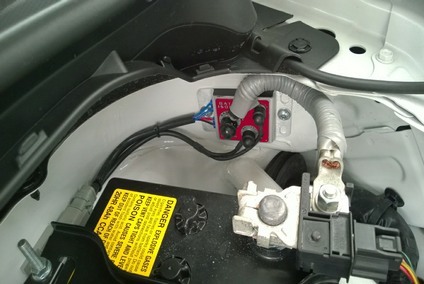 The Battery Isolators work by being fitted in between the negative side of the battery and the chassis ( As seen above ). When the external kill button has been activated or the internal button been switched to the off state, then the Battery Isolator will disconnect the negative side of the battery from the Chassis. This means that no power can get to any of the electrical circuits as there is a break in the circuit. 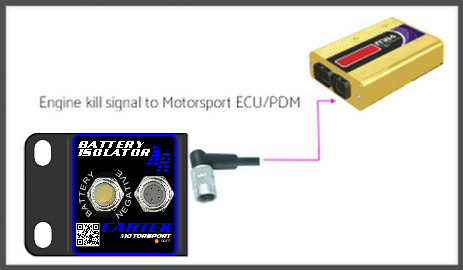 This kills the engine by taking in a fixed 12v input and sending a 12v output that would power your Ignition or ECU. 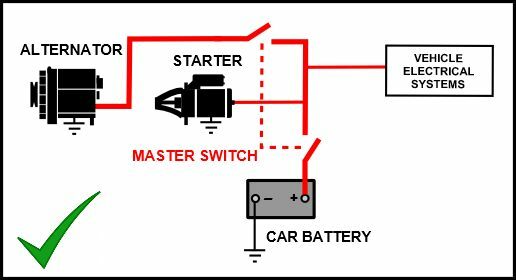 When the negative side of the battery has been disconnected it will also cut the 12v output powering your Ignition or ECU. This will kill the engine. 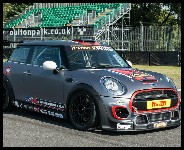 Designed for cars with Standard ECU’s or Historic Race cars. This unit does not have a power input or power output. Instead it sends a signal which is wired up to either a Power Distribution Module or Motorsport ECU that has an ignition switch signal input. The ECU or Power Distribution Module will then shut down when it see’s this signal – which then kills the engine. 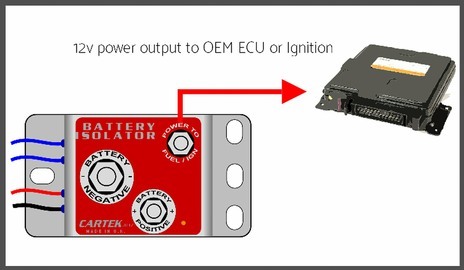 The new Battery Isolator XR also features a 0.5 sec time delay between transmitting the engine kill signal and disconnecting the battery allowing ECUs time to perform a shutdown sequence before electrical power is lost. As Cartek Battery Isolators use ‘push to break’ external kill buttons it then allows use of two external buttons to be fitted in series. 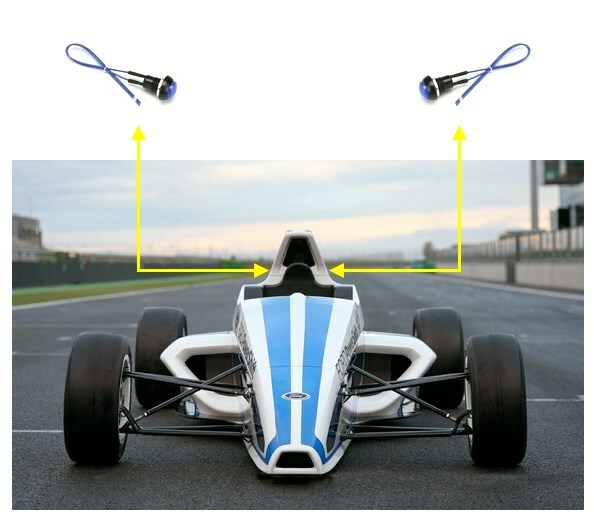 This was implemented by Ford in the Formula Ford Ecoboost series. If any of the Formula Ford cars would end up against a barrier or upside down, it then allowed a marshall to always have access to kill the engine. 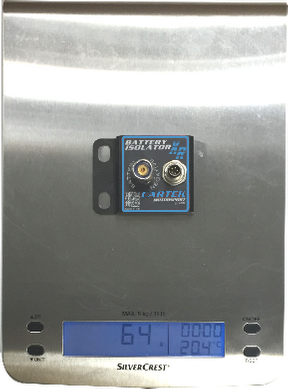 The unit will instantly trigger into isolation mode when any of the kill buttons are struck or on detection of any fault or break in switch wiring circuits. 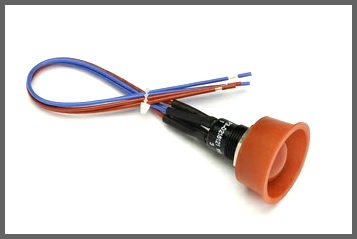 Cartek also manufacture a unique Fire Extinguisher button that also connects to the Battery Isolator Circuit. This means that if the Fire Extinguisher system has been activated the Battery Isolator will kill the engine and Isolate the battery. 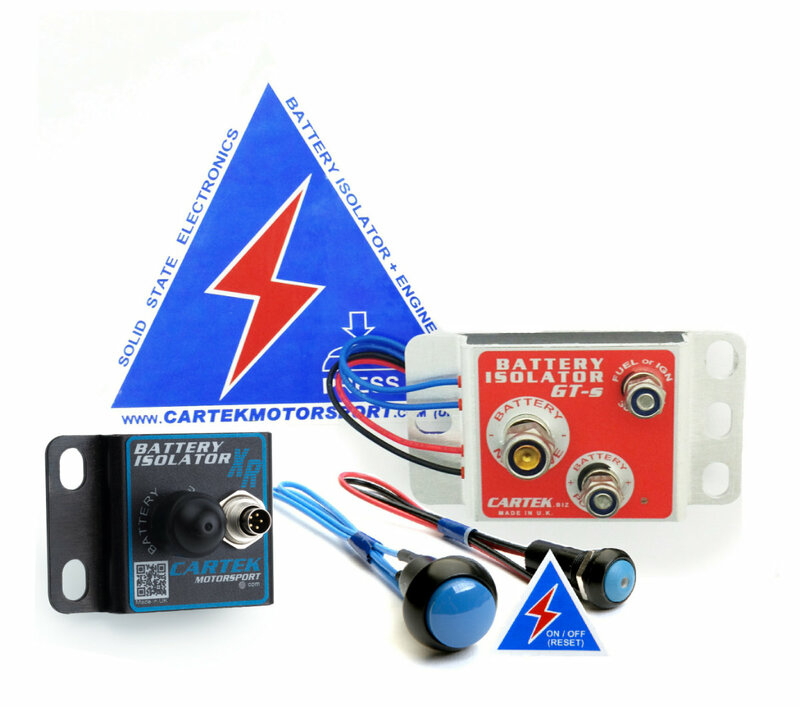 Both the Battery Isolator GT and Battery Isolator XR come with built in alternator run down protection meaning no extra wiring and no extra components. 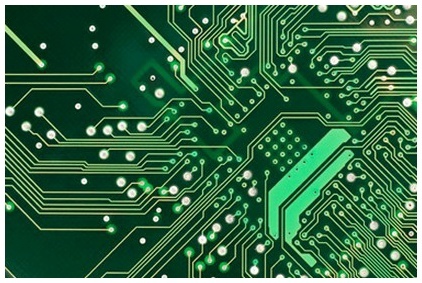 The two electronic isolation circuits are controlled by microprocessors and incorporate various safety systems including over-temperature and over-current monitoring. 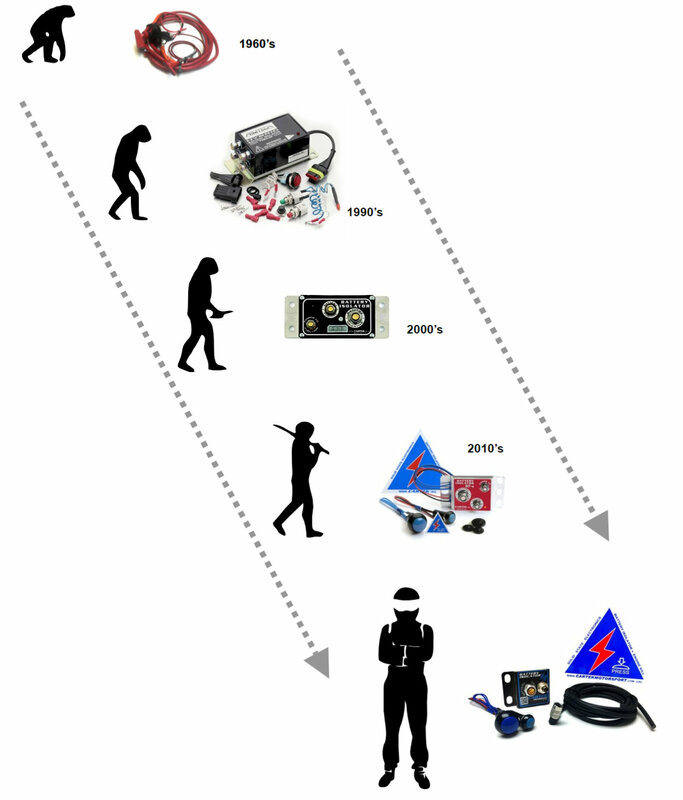 These microprocessors also monitor the kill switches/buttons for instant activation without false triggering. At 30% smaller size and 40% lighter weight than the previous ‘standard’ and GT isolators, this new XR version offers even more benefits and performance when compared with traditional mechanical master-switches and electro/mechanical safety cut-outs. Is the Isolator FIA approved? 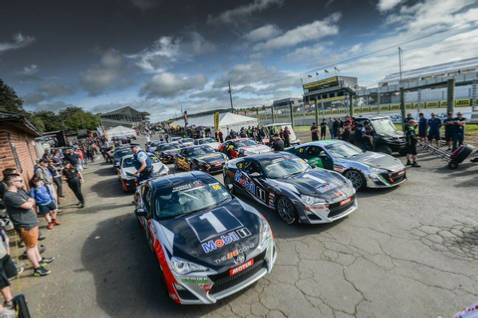 Unlike race seats, harnesses and fire extinguishers the FIA does not have an approval procedure for Master Switches. 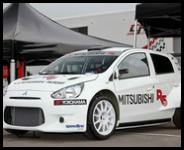 However, most FIA race and rally championships require cars to be fitted with a spark-proof master switch to isolate the battery from all electrical systems and stop the engine. The Cartek Battery Isolator meets these requirements. 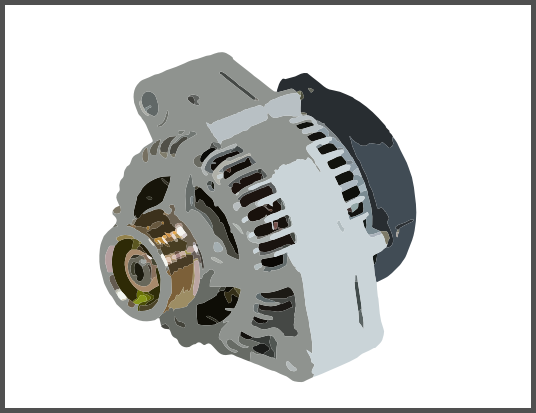 The general circuit breaker must cut all electrical circuits, battery, alternator or dynamo, lights, hooters, ignition, electrical controls, etc.) and must also stop the engine. 8.1. The circuit breaker, when operated, must isolate all electrical circuits with the exception of those that operate fire extinguishers. The Solid State Isolator contains two isolation circuits. The first breaks the connection between the negative side of the vehicle’s battery from chassis/earth, thereby isolating the battery power from all electrical circuits, while the second cuts power to the engine electrics and thereby stops the engine from running. Cartek produces two types of Battery Isolator GT and XR. Both systems isolate the battery from all electrical circuits, in accordance with FIA requirements, by disconnecting the negative terminal of the battery from chassis/earth. 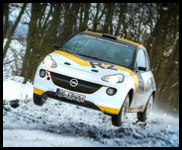 However, the main difference between these two units is the method used to stop the engine. The GT unit has a 30A switched power output which can be used as the main power feed for most ECUs and/or ignition systems while the XR unit outputs a low current, ‘Ignition Off’, signal which is compatible with most motorsport ECUs and PDMs. This latter method of engine kill means that the XR is smaller and lighter than the GT and incorporates a sealed, circular connector. The Isolator can be controlled by any number of switches although the usual configuration is one internal on-off switch and one external kill button. 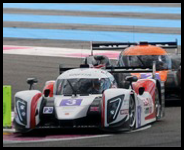 However, our system also allows multiple kill switches to be installed and the fitment of two external ‘kill’ buttons, one on each side of a race car, has become popular safety feature. All switches/push-buttons are connected to the Isolator via light weight, low current wiring and configured such that the Battery Isolator will automatically turn off should any of the wire connections become broken in a catastrophic accident. How much cranking current will it handle? Both units are capable of handling 500-600 amps of cranking current depending on the duration.